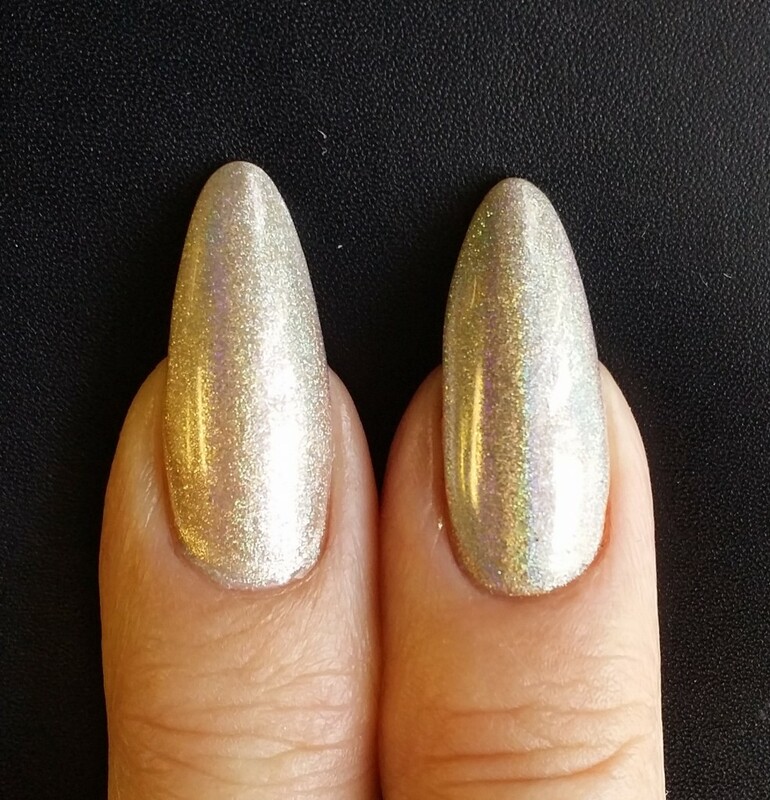 In one of the Facebook groups I am in, the discussion started about how to make the perfect chrome nail. Patti and I went back and forth about such things as cure time, what to use to burnish the powder in etc. I threw it out there about the grit used for finish filing. And here were the results of the experiment that I did. 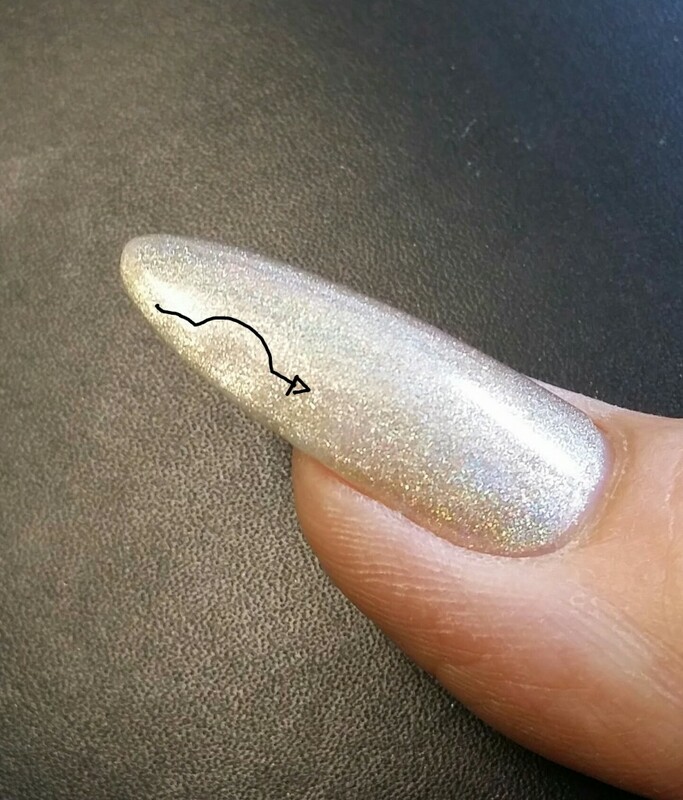 This nail is file finished with a 150 grit file. No buffing. This nail was finish filed with a 280 grit buffer. Originally, I thought to use a 400 grit but then realized that the gel color might not want to stick to the enhancement. For both these looks, I used OPI’s Black Onyx for the base color, Akzentz No Wipe Top Coat, and Wildflower Academy Chrome powder. I cure the top coat for 15 secs in a LED light before burnishing in the powder and then cured the last top coat for 30 secs in the same light. 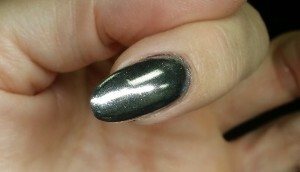 I did apply two coats of chrome as well. What do you lovelies think?? ?